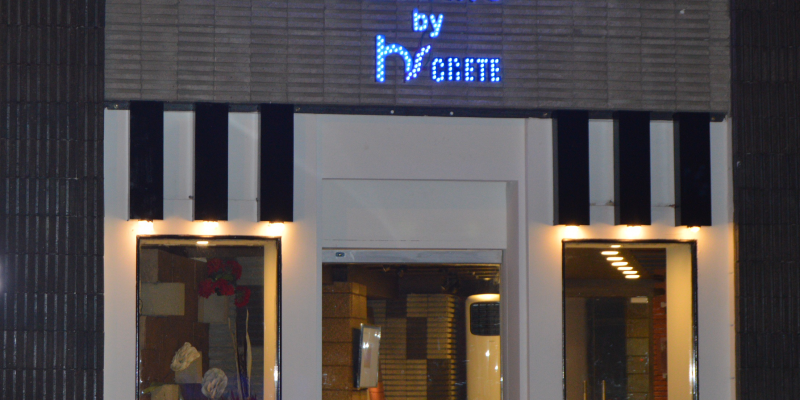 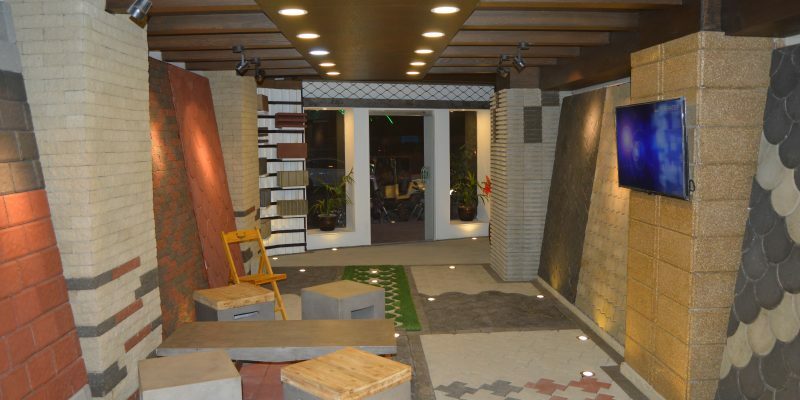 The Concrete Studio is a high end retail brand of HS Crete. 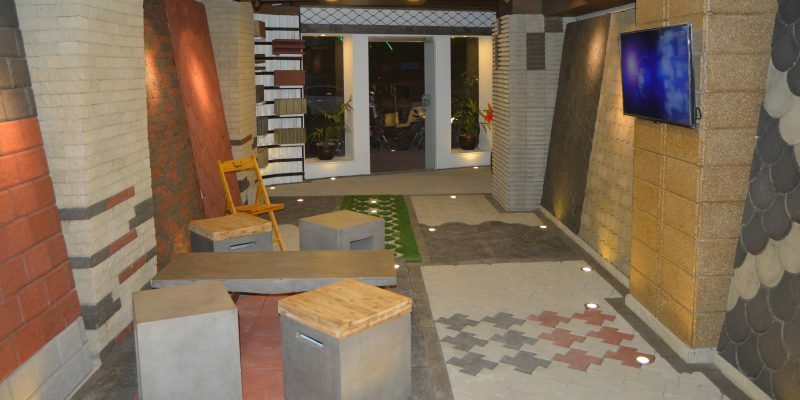 The Studio offers multiple concrete products and solutions. 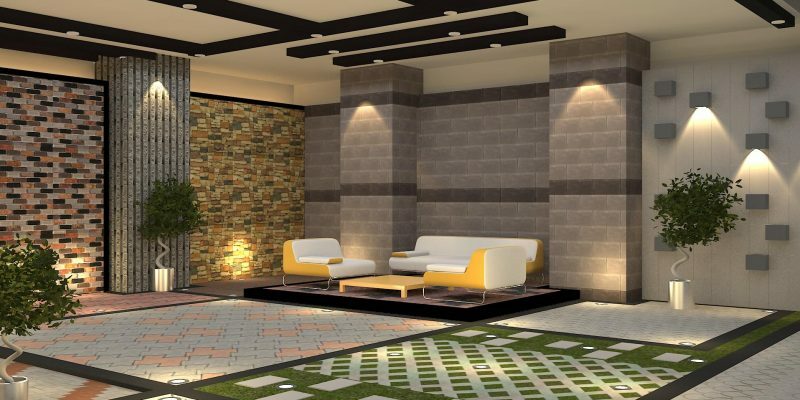 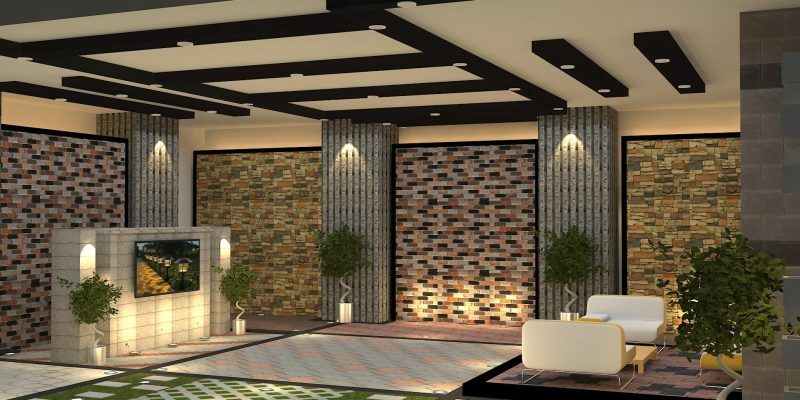 The Studio offers it’s customers 3D designing options that enables them to visualize there dream homes, offices, and gardens. 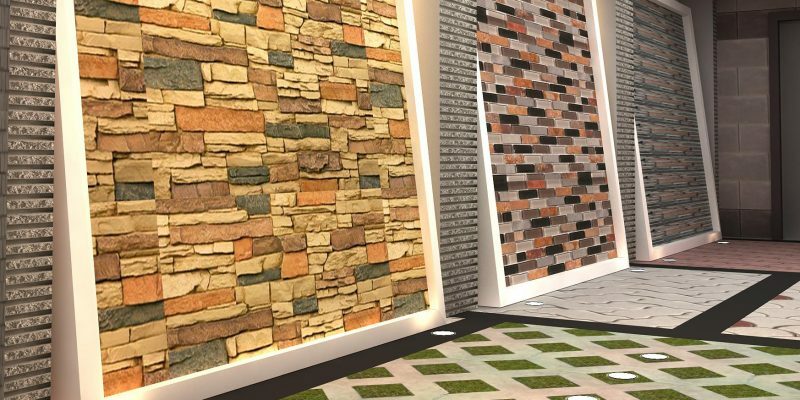 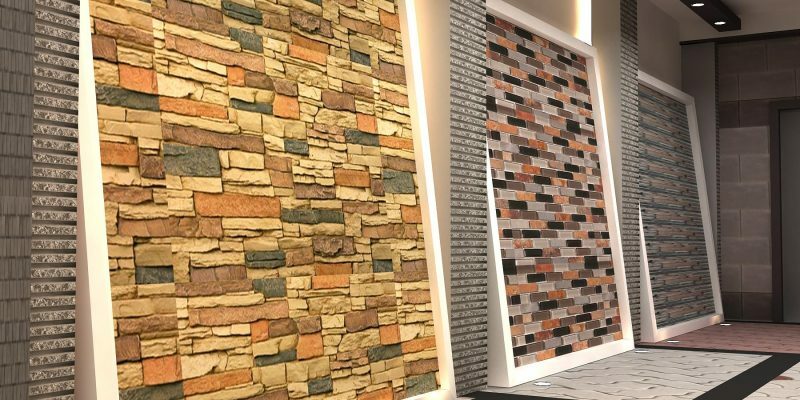 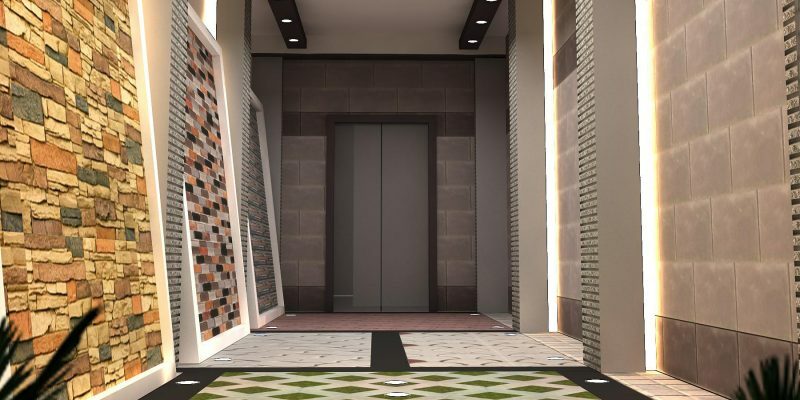 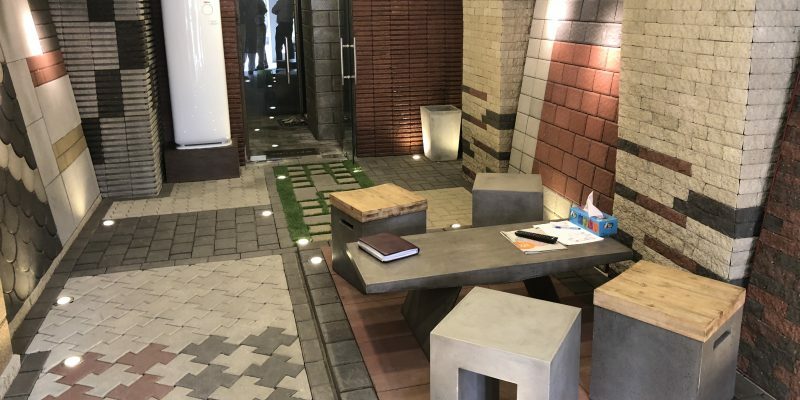 The Concrete Studios are located at Strategic locations in areas that specialize in building materials.This enables customers to find end to end solutions for their building materials requirements.